In the world of cryptocurrencies, mining is an exceptionally important process. It is used to maintain a network’s security and introduce new coins into circulation. However, it can also be a source of income because miners are rewarded for their work with those new coins. That’s how the system keeps going. If you’re new to the cryptocurrency market, you’ve probably heard of Bitcoin mining pools and now want to know more about them. Or maybe you’ve just been buying bitcoins, but now you want to explore other ways of acquiring them. Even if you’re serious about becoming a miner or you already have some experience, this article could help you. In short, there is something for everyone here, so keep reading and learn all about this very interesting topic. Let’s go! 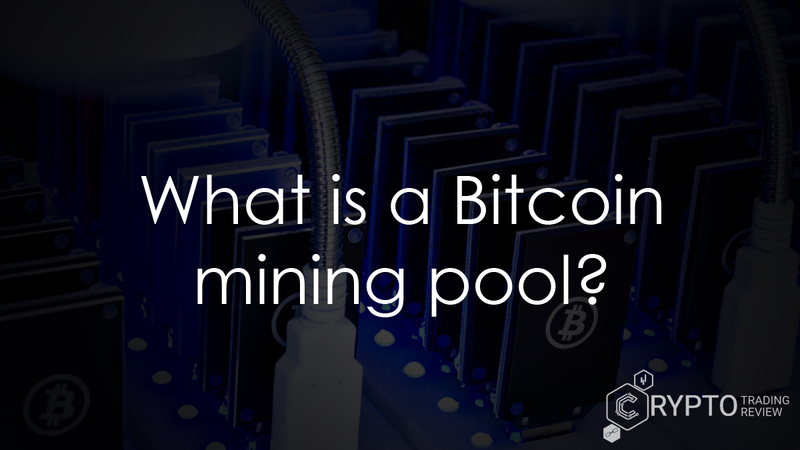 First things first – what is a Bitcoin mining pool? Well, it’s a group of miners working together and attempting to come up with the right hash, which is key to adding another block to the blockchain. If they can do that, they will get paid. Now, a hash is a hexadecimal number composed of 64 digits, so there is a huge number of possible combinations. The thing is, there is no other way to discover the hash except dumb luck, which means you want your computer to go through as many combinations as quickly as possible. Even if you have a really powerful machine, your chances are not that big. Sure, there are people who mine Bitcoin on their own and for themselves, but a huge majority of people does so in Bitcoin mining pools. Through them, people combine the computing power of their rigs to find the answer quicker. Once they do that, all members of the pool share the rewards. So, you will get diminished returns by joining them, but you will be paid much more often. Given how much the price of this currency has gone up in 2017, people are more than happy to share the reward for mining a block because it stands at 12.5 BTC at the moment. But read on to see what else you need to know because we’re just getting started. How to join a Bitcoin mining pool? OK, so now you know what you’re dealing with. Still interested? Good, then the next thing you need to know is how to join a Bitcoin mining pool. First, you have to choose the right one. You may want to go with the biggest and most popular one, but don’t – should any pool gain more than 50% of the network’s hashrate, they would be able to manipulate transactions on that network. This is highly unlikely, as it would require a tremendous amount of computing power, but we still feel we need to mention it. Antpool is currently the biggest Bitcoin mining pool with about a quarter of all blocks being mined there. Slush Pool was the first one and it still has a very good reputation, so it might be worth it to check them out, especially if you’re new to this. But there are many more options for you out there. To make the right choice, we recommend you analyse some important factors like fees, payouts and maybe even locations. Once you have all that figured out, simply go to your pool’s website and create an account, just as you would anywhere else (you input your e-mail and create your password, that kind of stuff). After your account is activated, you just have to create a worker (also just a username and a password are required) and configure your mining client (all good pools should have instructions on this). After that, you’re pretty much all set and that’s, in a nutshell, how to join a Bitcoin mining pool. Simple, right? Let’s now take a closer look at some of the factors we mentioned in the last paragraph. We will start with Bitcoin mining pool fees. They usually range between 0% and 4%, but can go up to about 10%, depending on certain factors. The most important factor is the risk. Since mining bitcoins is in a large degree a matter of luck, it is possible that you simply don’t have any income for a while. This is compensated through Bitcoin mining pool fees, depending on whether it’s you or the pool itself who carries most of the risk. There are some rare occasions where you will come across Bitcoin mining pools with fees set to 0%. This can be explained by two reasons: they are either a new pool hoping to attract clients this way, or they are basing their business model completely on donations. In both cases, you will want to check the fees regularly to make sure no change has occurred. But there are more things to consider when making your choice, so stay tuned for more useful information. Which is the best payout system for you? It is important that you find a Bitcoin mining pool with the best payout system for you because not all pools distribute funds in the same way. Remember that risk we talked about in the last paragraph? What that means is that the pool can decide to pay their miners even if they don’t successfully mine a block, i.e. the pool takes the risk of irregular payments. The reward is then distributed according to how much you contributed. This is called Pay Per Share method (PPS), and since the pool takes the risk, you can expect higher fees. If the risk of irregular payments falls on you, the fees will be much lower. But the PPS method is not the only payout method Bitcoin mining pools use. Some are variations of the PPS method, like SMPPS, RSMPPS, where the share has some maximum limitations. Other systems take into consideration how much time a miner submits, some approach things proportionally and look at how many shares each miner found… the possibilities are numerous. So, if you’re serious about this, there is some analysing to be done. Take a look at what your mining rig can bring to the table and what you hope to achieve from this line of work, among other things, before you make your decision. Of course, take a look at various stats concerning the pool you’re considering. More on that in the following part of this article. If you want to learn more about your prospective mining partners, there are two main ways to inform yourself – bitcoin mining pool charts and lists. They both have some pretty useful and potentially important information. Bitcoin mining pool charts help you visualise certain data, but most commonly depict how big a portion of a network’s hashrate one pool commands. 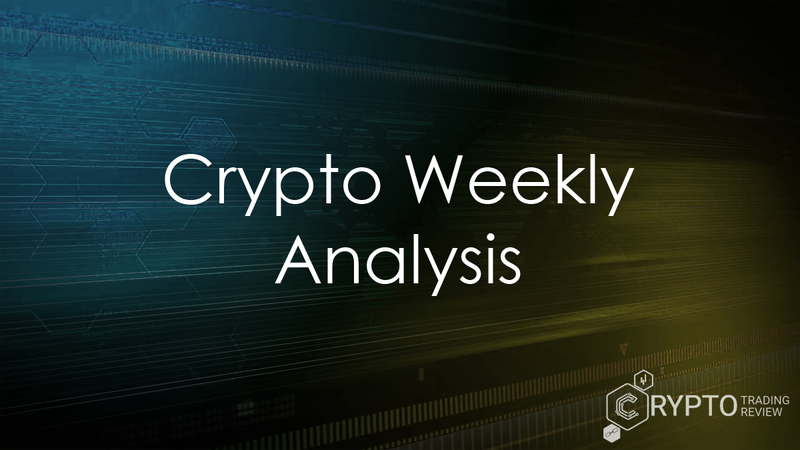 Other charts are available, as well, such as charts showing the fluctuation of a network’s difficulty or something like that. In any case, it can hurt to glance over them. However, perhaps you can learn more from bitcoin mining pools lists that can be found across the world wide web. They can give you a view, in a condensed form of course, of pretty much all major factors that can influence your decision. You can usually check the exact hashrate there, as well as fees, workers and the level of anonymity you get. Sometimes you can even see where your pool is located, although the chances are everything is set up in China because this country controls about 80% of the hash rate of Bitcoin mining pools, primarily due to its low electricity costs. Still, if you can find a pool that is closer to you, it is recommended that you join it due to a quicker connection. Iceland, Czech Republic, Japan and India are some of the most notable countries in this respect. Just a few more things on how to join a bitcoin mining pool. The process of signing up is completely free, but do keep in mind that you have to have the right equipment, something we discussed in our article “How does Bitcoin mining work?”. You will have to invest in hardware if you hope to make any money. Additionally, some software will also be needed. By this, we primarily mean your Bitcoin wallet and Bitcoin mining software. The latter is needed in order to keep the communication lines open between your machine and your pool. This is how you receive work and deliver it back to the pool and blockchain respectively. In essence, the program’s task is to coordinate efforts between all miners. As for the wallet, if you’re not a complete beginner, you know that doing anything Bitcoin-related without one of those is simply not possible. Fortunately, both wallets and mining software come in a variety of forms, once again completely free. All you have to do is download the app that suits you best and get started. Be especially careful when choosing your wallet, though – there are several different types you can use, and some of them will probably fulfil your needs better than others. So, to summarize, the most significant investment you will have to make before joining a Bitcoin mining pool is purchasing the right equipment. All other things (except electricity, of course) are completely free. If you don’t want to stick to just one pool and one cryptocurrency, multi-pool mining is also a possibility. Apart from Bitcoin, though, through this type of mining you will also mine various altcoins. The way it works is that the profitability of various coins is calculated constantly, so you will automatically shift to the currency which has the best numbers. Once you have enough, it is possible to set things up to automatically sell your newly mined and turn them into Bitcoin, but in some instances you will have to do it manually. In any case, keep an eye on the minimum payout requirement, which is usually about 0.001 BTC, 0.01 LTC or something like that. Of course, you can always switch back to standard mining and remain in the same pool for a while. This is just a way to spice things up a little and see what else there is on the market. With that, we think we can wrap things up here. Pretty much all Bitcoin mining pool basics have been covered, so you should know what awaits you if you decide to enter this line of work. Still, if you need a short recap of everything, stay with us just a bit more. Bitcoin mining pools are groups of miners who are willing to share their hashpower to mine new blocks in the blockchain. They also share all rewards that come as a result of their efforts. 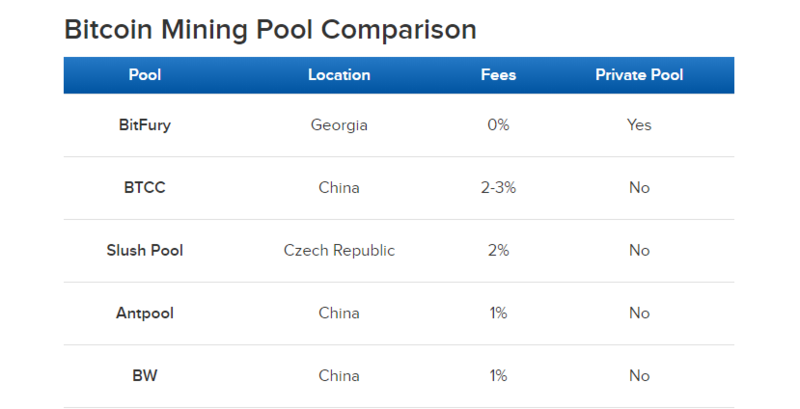 However, there are some notable differences between various pools, primarily in the way they distribute those rewards, but the fees can vary a lot, too. Therefore, we strongly recommend you examine Bitcoin mining pool charts and lists in order to find out which one is the best for you. Joining one of these organizations is usually completely free, however do keep in mind that you will probably need a specialized rig to take part in the mining process. Furthermore, a wallet and special software will also be needed. It is important to note that joining the biggest and most popular pool may not be the right choice because if a pool controls more than 50% of the network’s power they become able to control it completely. Besides, the bigger the pool, the smaller your share of every reward will be. As you can see, there are many factors to consider, so always be prepared to invest some time in proper research. 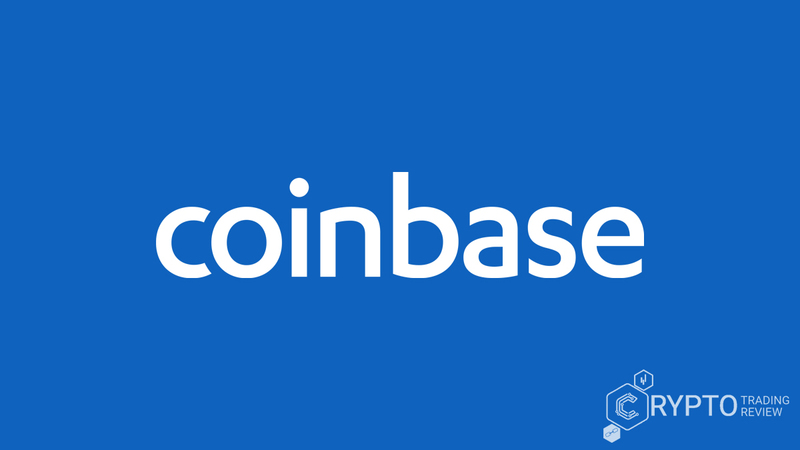 And if you want to learn more about the world of cryptocurrencies, just take a look at our other articles – this website has everything you need to know. With our help, you will become an expert in the field in a flash and will always know where to invest next. See what else our experts have to say!